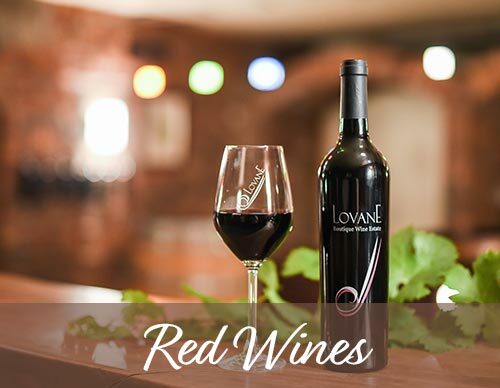 Lovane is an award-winning, working wine farm. During the year vines are meticulously cared for by the vineyard team until ready for harvesting. The cabernet franc grapes normally achieve ripeness first (around the end of February or beginning of March); thereafter the cabernet sauvignon grapes follow, and lastly the petit verdot is harvested (towards the end of March). Harvesting time is a very festive time on the farm when our seasonal team joins us. All grapes are harvested and sorted by hand and is then ready to be turned into fine wine. When the winemaker is satisfied with the new wine, it is transferred into French oak barrels for ageing. Our flagship is a Bordeaux style blend of Cabernet Sauvignon, Cabernet Franc and Petit Verdot. This wine is called Isikhati, and the 2015 vintage was awarded a Gold Medal from Veritas. The range also includes single varietal Cabernet Sauvignon, Cabernet Franc, Petit Verdot Estate wines as well as Sauvignon Blanc, Chenin Blanc, and award-winning Blanc De Noir, and a Methode Cap Classic sourced from the Western Cape region. 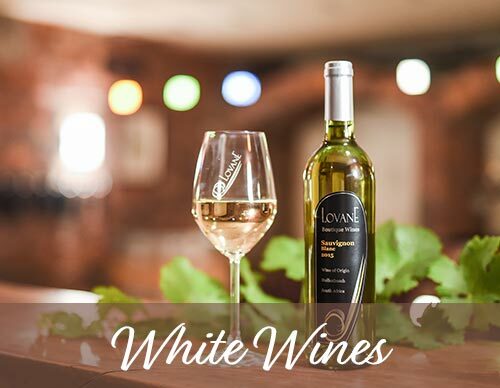 Our wines can only be purchased at Lovane, or through our website, www.lovane.co.za.